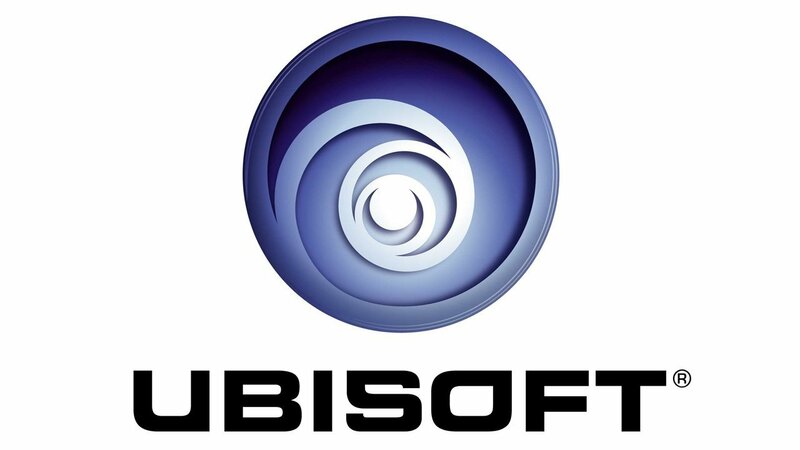 Ubisoft is at it again. 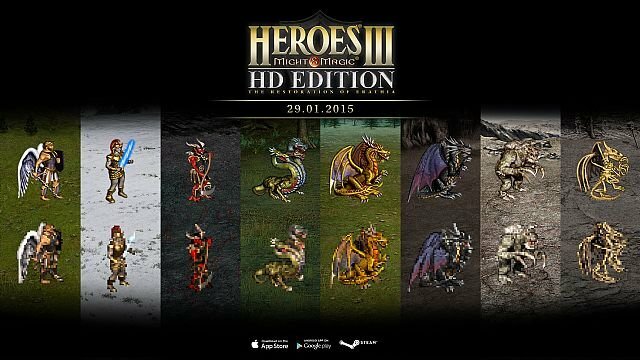 This time they are trying to mislead Heroes of Might and Magic (HMM) fans using an comparison image for an HD remake of HMM3. 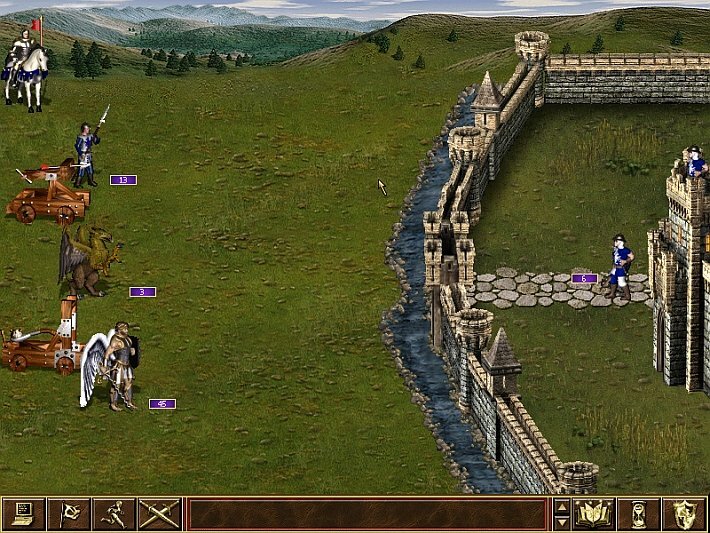 The ad shows a comparison of sprites between the original game and the remastered version, but this is Ubisoft we are talking about so it’s not that simple. They made, what were supposed to be the original sprites, look significantly worse than they actually were in the original game. This is Ubisoft’s comparison between the original and remastered editions. I would assume this is because they wanted to make their HD remake look like a much bigger improvement than it actually is. When you compare the sprites between their remake and the actual original, it doesn’t look like much of an upgrade. It’s slightly ironic that Ubisoft has been caught doing this, since they have become one of a few studios known to show early trailers or gameplay of a game at press events that look much better than the final product does. Now, instead of bumping up the quality of demos, they are pixelating the old ones to make the new ones look improved in comparison. These sort of antics from Ubisoft don’t even come as a surprise anymore. If another week went by without a revelation that they had done something shady, underhanded or deceitful I might worry that they actually care about what their customers think of them.